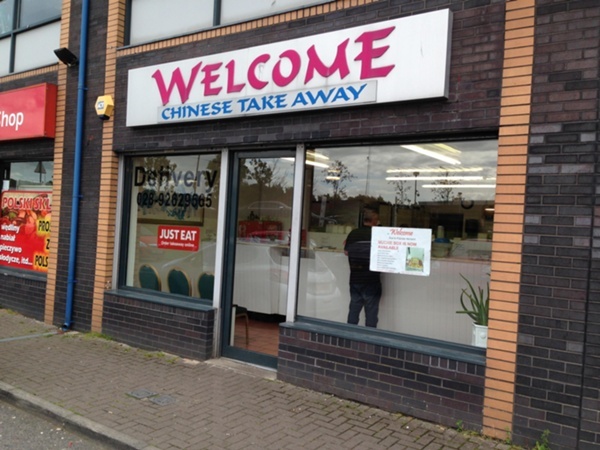 We are a member of the renowned Welcome Group of Chinese Takeaways, winner of the Best Restaurant, Take Away 1982, 83 & 84. We also received the Gold Award in 1996 for Fast, Fresh and Friendly Service. Download our Mobile App from the App Store or Google Play for all collections and deliveries. We use only the finest ingredients for our famous recipes.Our menu is extensive and made to suit all tastes. Try our excellent value meal deals.